Southern Utah Attractions: Fall Bucket List - Free Printable! 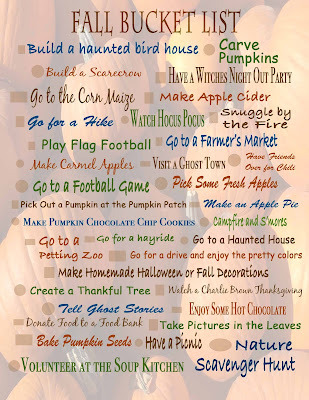 Fall Bucket List - Free Printable! 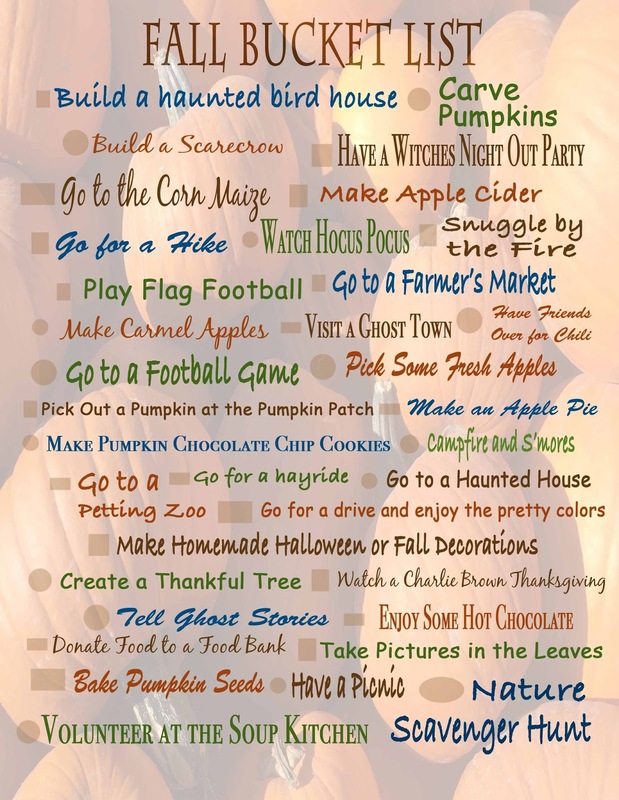 Looking for a fun Fall Bucket List? Well here it is! Click here to download.